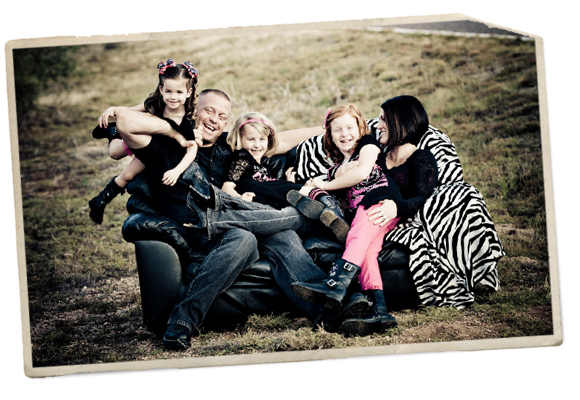 Though getting the family together can be stressful, our family sessions are a ton of fun! We shoot a mixture of candid-style portraits and traditional portraits and mix it up depending on how everyone is doing. A family session with adults is far different than a family session with toddlers and we are happy to accommodate both. We typically photograph family sessions outdoors at various locations around town and we would be happy to chat about which locations will work best for your style and your family. Family sessions can last under an hour or over two, depending on how many people (particularly little people) are involved. When it comes to large groups, we count each “family” as one session, even if they’re all together for one group shot. Each family will have their own session, lasting about 20-30 minutes and we do the group shots at the end. Please contact us for more information on large groups.